When prospective attendees take a look at your annual meeting website, they most likely see a traditional description attached to your name: association, society, federation or whatever term happens to be part of your organization’s acronym. That word helps summarize the fact that the members of your audience are united in some sense of common purpose, but it may not give you the right framework for success for a once-a-year, face-to-face gathering. So what’s the word that should guide your annual meeting glossary? Brand. 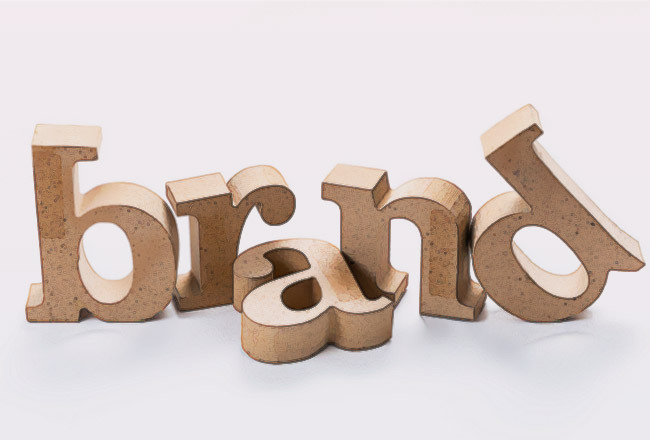 Building a brand isn’t all about what you want to be, though. Instead, it relies on analyzing what your audience needs. “It’s more important than ever to understand your audience and deliver a level of engagement they won’t find anywhere else,” Suzenaar said. Brands are not built on sameness; they are defined by what makes them different. In the association meetings and events space, creating that differentiation can be challenging. Take a look at the program of some of your competitors. Are there similar education session topics listed? Are some of the same speakers at your meeting presenting at theirs, too? Does the tab for “networking” include the standard have-a-cocktail-and-hand-out-your-business-card type of receptions that occur at nearly event? Simply put, if you erased your organization’s name at the top of your meeting’s agenda, would it be easily confused with another association? If so, it’s time to reimagine the possibilities of your program. Looking for more information about re-imagining your annual meeting? Take a break from all those internal chats and check out this educational webinar with John Folks and Max Suzenaar from Minding Your Business. With deep experience redesigning meetings and conferences for some of the world’s leading member-based organizations, John and Max will share valuable lessons that can transform a traditional meeting into a can’t-miss experience for your audience.